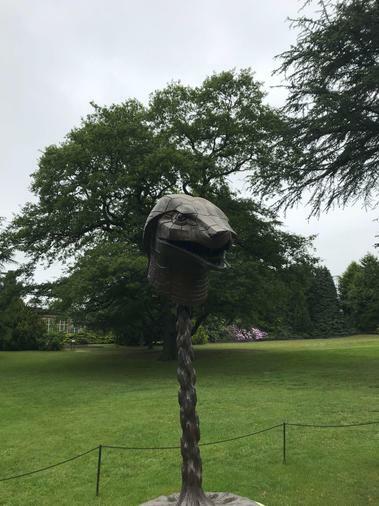 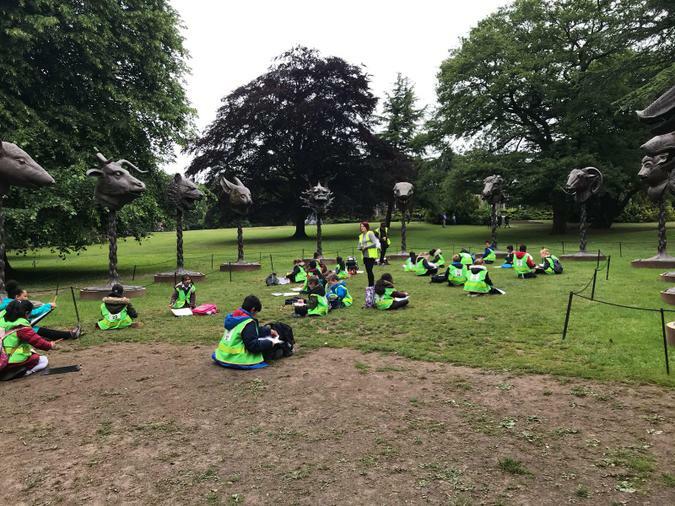 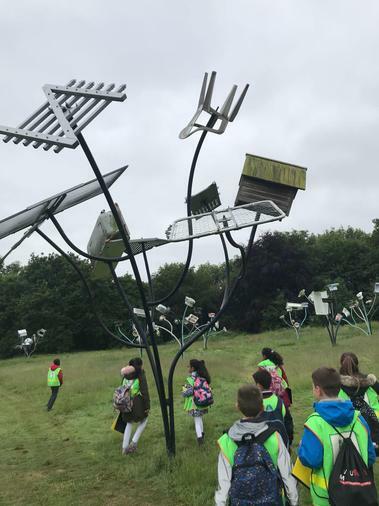 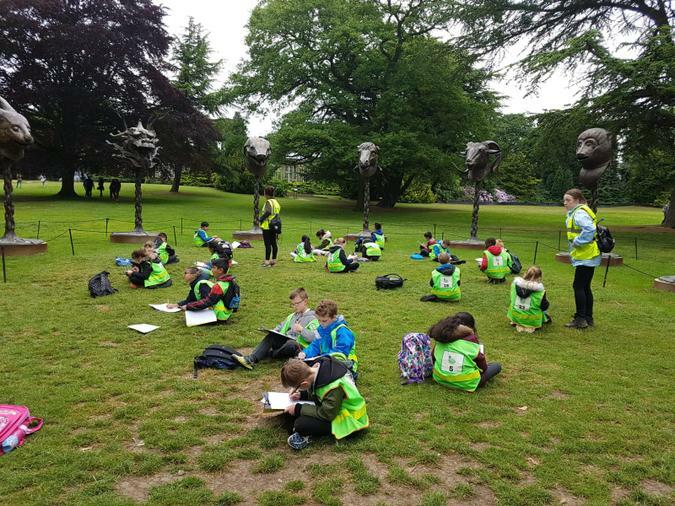 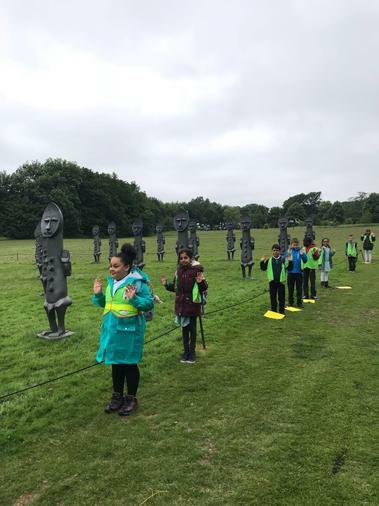 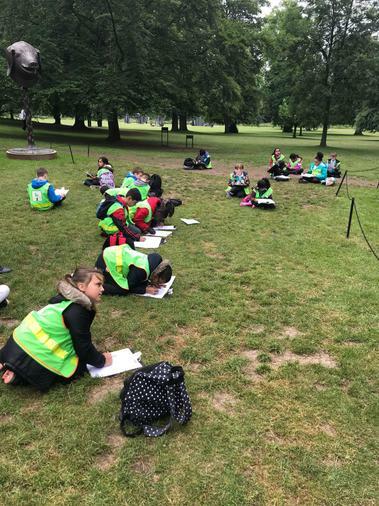 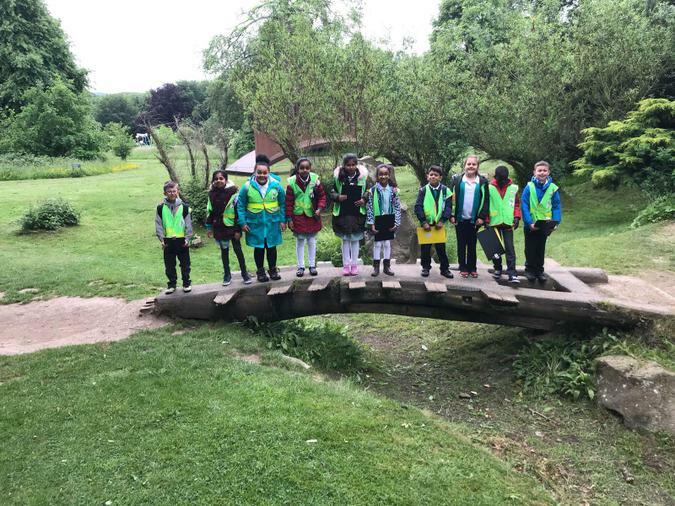 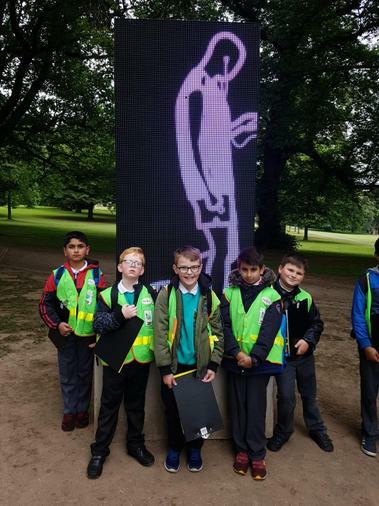 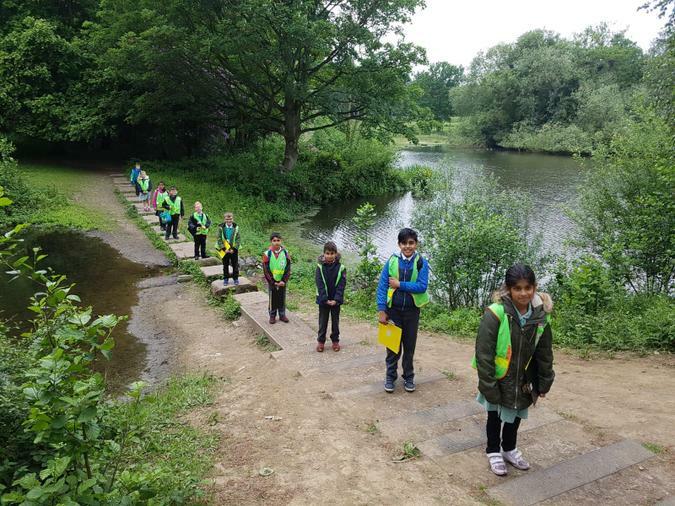 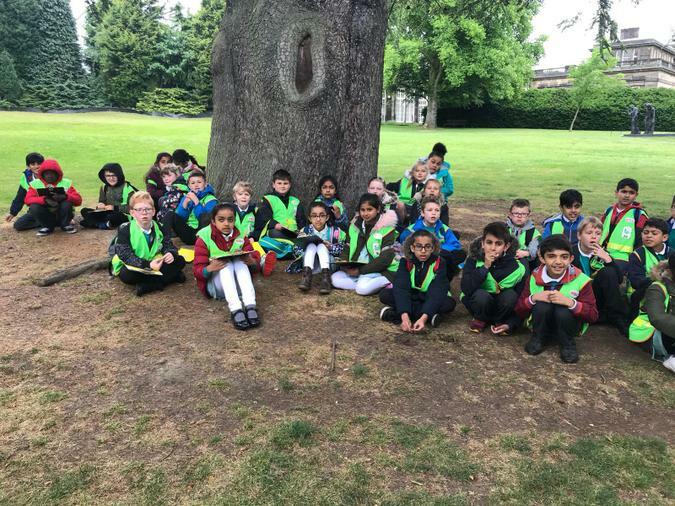 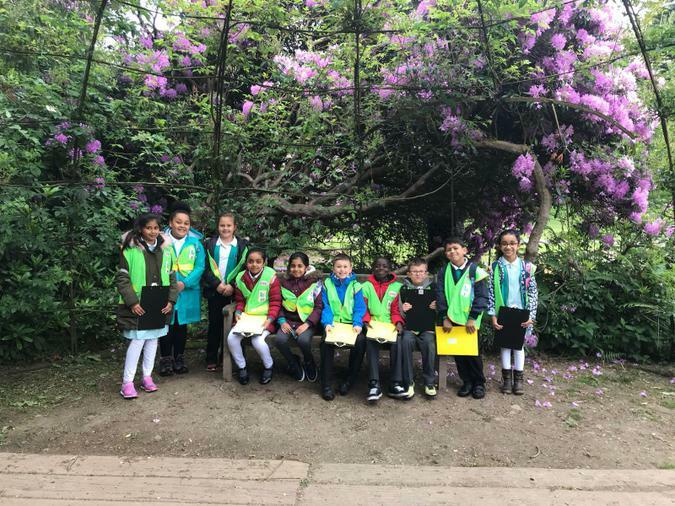 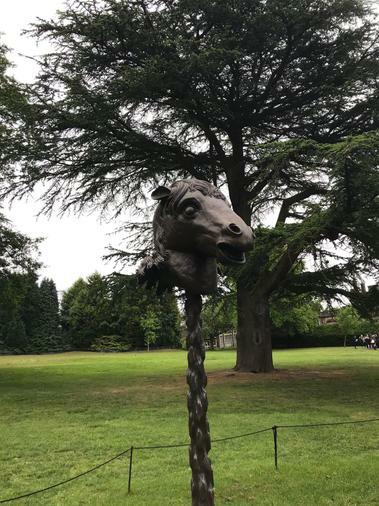 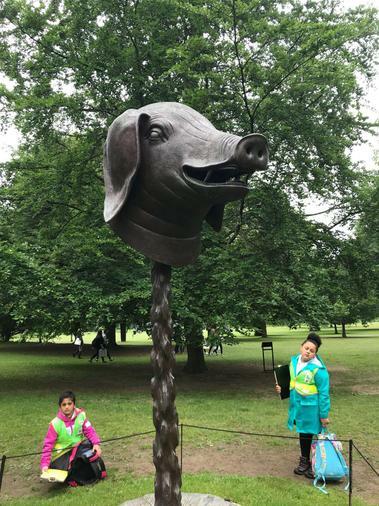 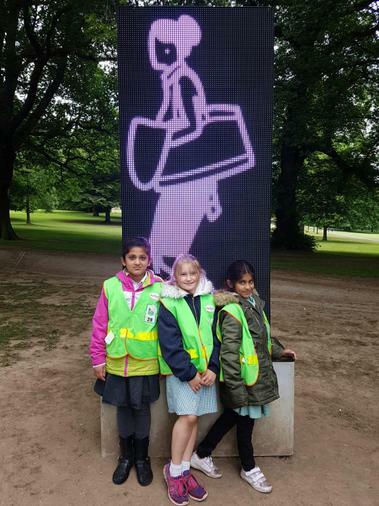 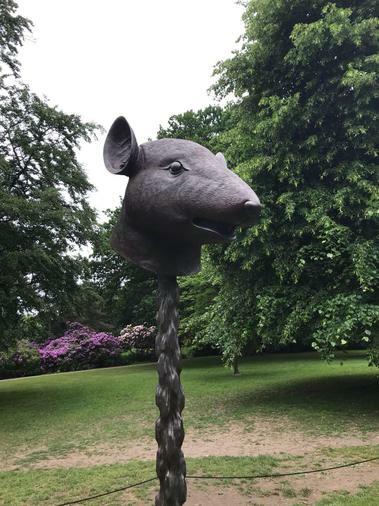 Year 4 got the opportunity to go to The Yorkshire Sculpture Park to see Ai Weiwei's incredible work. 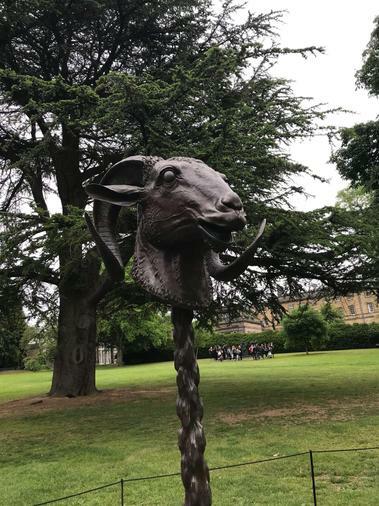 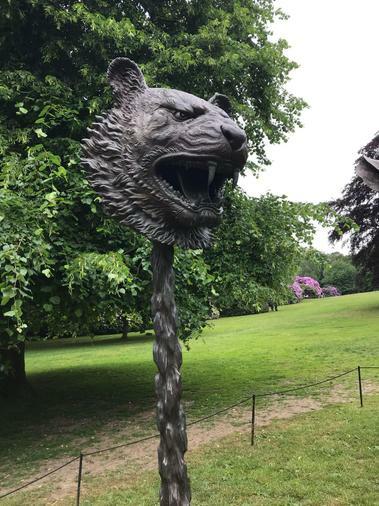 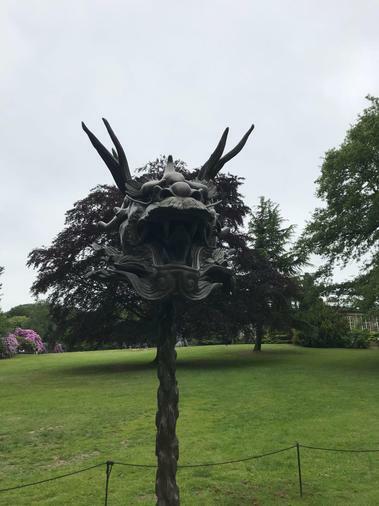 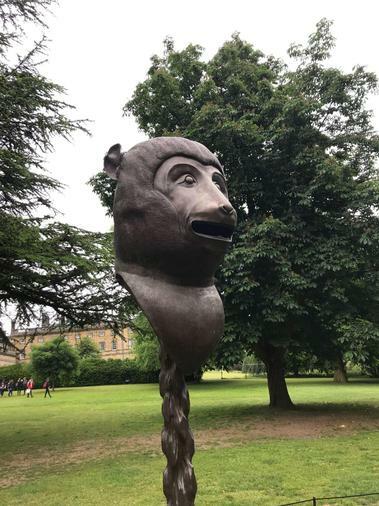 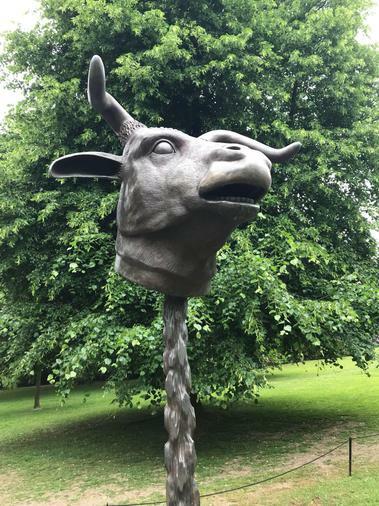 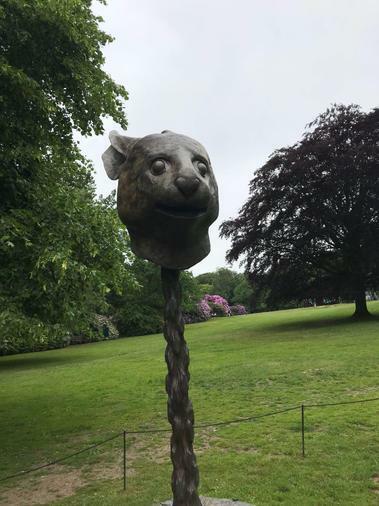 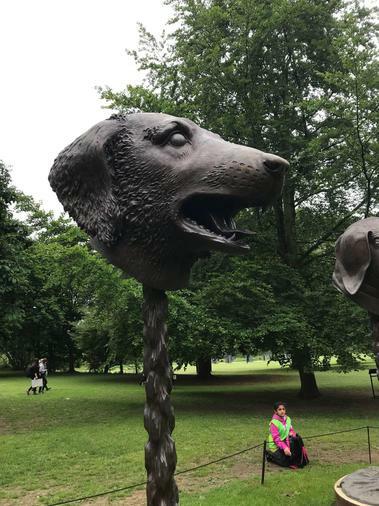 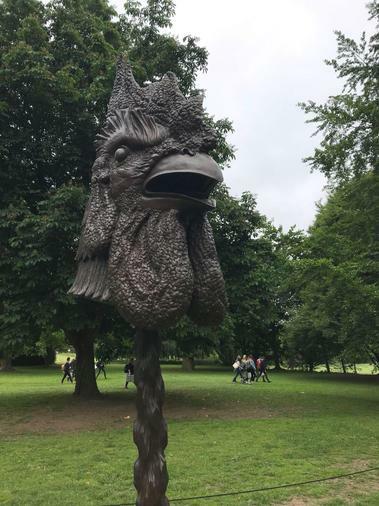 Weiwei created Circle of animals/ Zodiac heads(2010), a dramatic group of 12 bronze animal heads that has been on a worldwide tour since May 2011. 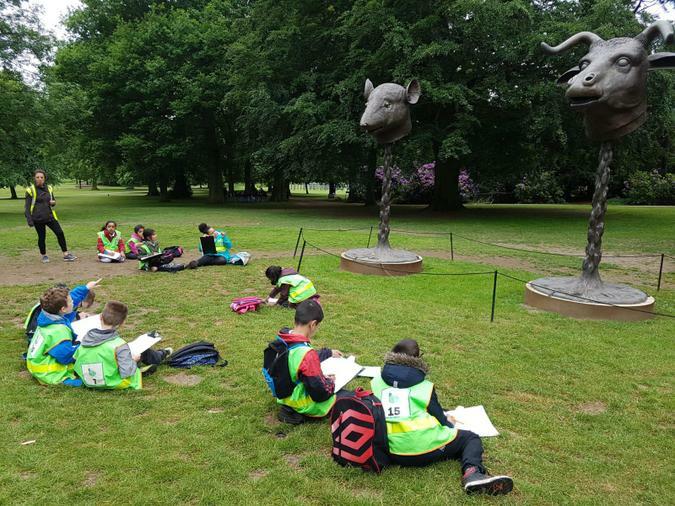 Year 4 did some fantastic, detailed sketches of these Sculptures whilst also exploring all the other amazing work that is presented there!